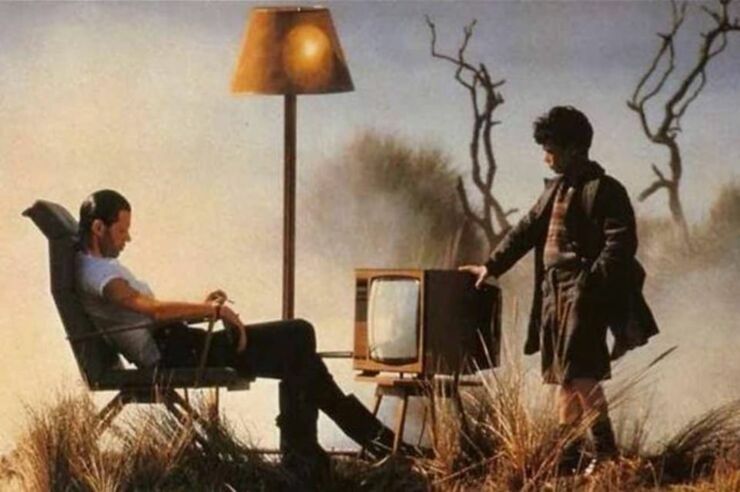 One of the most famous songs from Pink Floyd's classic rock album The Wall is "Comfortably Numb." It's one of those music tracks that's instantly recognizable and it's going to sound even more incredible as an immersive sound installation in the upcoming The Pink Floyd Exhibition: Their Mortal Remains. The show opens at London's Victoria & Albert Museum on 13 May 2017 and will be the first major international retrospective of the band's career. It'll feature album artwork, stage props, concert posters, and much more along with the brand new immersive remix of a live version of "Comfortably Numb." Roger Waters based one of the saddest drug songs ever written on a sleazy Philadelphia doctor who injected him with tranquilizers before a gig when he was suffering from hepatitis. "That was the longest two hours of my life," Waters said. "Trying to do a show when you can hardly lift your arm." The new immersive remix will be mixed by sound engineers Simon Rhodes and Simon Franglen who are working closely with recording engineer Andy Jackson who worked on several Pink Floyd albums. They will use Pink Floyd's last live performance, which was at the Live 8 concert—the last time David Gilmour, Nick Mason and Richard Wright played onstage with former member Roger Waters—and took place on 2 July 2005. The "Comfortably Numb" mix will use AMBEO 3D Audio Technology used in the Abbey Road Studio Two and will allow the audience to "walk around inside the music of Pink Floyd" while at the Victoria & Albert exhibition. This will be made possible by surrounding the audience with Sennheiser loudspeakers to create full immersion. This 25 speaker setup will include eight subwoofers, 16 of their KH420 monitors, plus a ground floor of subs, a ring of subs about five meters high, and then overhead more subwoofers which Franglen refers to as "the voice of God." The press release describes the installation as placing sound "both around and above the listener, delivering an immersive audio sensation unlike anything visitors have experienced before." A Sennheiser Ambeo '3D' mix of Comfortably Numb from Live 8 will feature as part of the exhibition. "We have been using Sennheiser equipment ever since Pink Floyd started out as a live band and used the MD 409 microphones for our performances, so it is only fitting that they provide the audio experience at our exhibition." Pink Floyd drummer Nick Mason said about the collaboration. "Sennheiser has been at the cutting edge of audio technology for a very long time, so we have no doubt that they will help make Their Mortal Remains something special." Simon Franglen added about the production, "I can't think of a band that is better suited to Sennheiser's AMBEO 3D technology than Pink Floyd. They pioneered surround sound in their live shows, now Sennheiser's 3D immersive audio pioneers a completely new experience. It allows the audience to hear every detail inside the performance. I can't wait to see what Pink Floyd fans make of the 3D audio version when they see the exhibition." The exhibition will be shown at the Victoria & Albert museum in London and their website reports "To mark 50 years since the band released their first single Arnold Layne, and over 200 million record sales later, The Pink Floyd Exhibition: Their Moral Remains experience will be a spectacular and unparalleled audio-visual journey through Pink Floyd’s unique and extraordinary worlds; chronicling the music, design, and staging of the band, from their debut in the 1960s through to the present day. The exhibition marks the first collaboration in decades of Pink Floyd’s remaining members and is promoted by Michael Cohl and Iconic Entertainment Studios. Tickets go on sale at 10:0am, Wednesday 31 August via the V&A and other ticketing partners." They go on to say "The exhibition will celebrate Pink Floyd’s place in history as the cultural landscape changed throughout the 1960s and beyond. 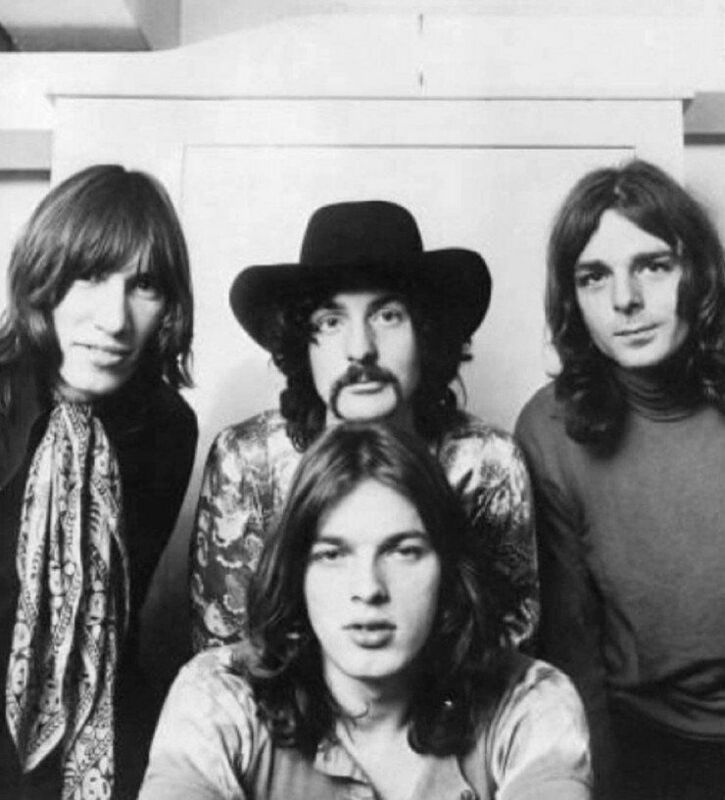 Pink Floyd occupied a distinctive experimental space and were the foremost exponents of a psychedelic movement that changed the understanding of music forever. They became one of the most important groups in contemporary music." You can find out more about The Pink Floyd Exhibition: Their Mortal Remains here.